Here is my first of two of what I call “Floating vases”. 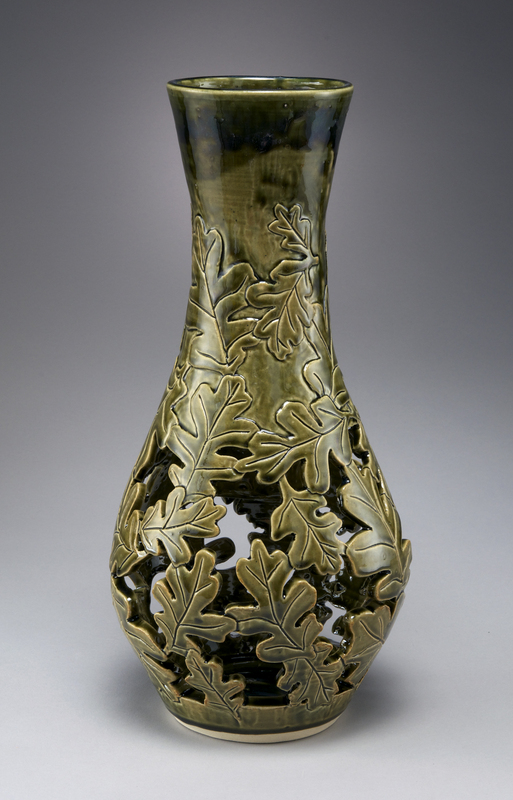 It is a functional piece, holds water, flowers, etc., but the bottom of the vase is open. This make the vessel part of the vase “float”.